Windows 10 Insider Preview builds now provide organizations with a variety of installation options and are an ideal way to explore Windows and support your next Windows deployment. Run Insider Preview builds on individual PCs or on multiple PCs across your organization. 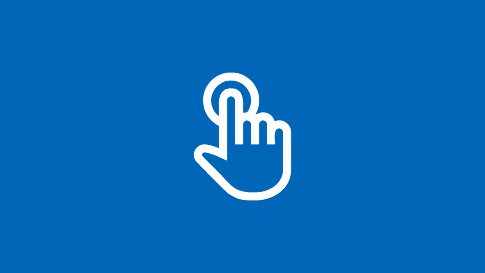 Preview new features and provide feedback to help shape Windows for your business needs. Use Insider Preview builds to validate your apps and infrastructure ahead of the next major release. The first step to installing a Windows 10 Insider Preview Build is to register as a Windows Insider. You and other users in your organization have two registration options. Registering with your work account in Azure Active Directory (Azure AD) provides additional Insider benefits. With Azure AD registration, you and your colleagues can submit and track feedback on behalf of your organization to help shape Windows for your specific business needs. You can also manage Insider Preview builds centrally across your organization. Note: Azure AD registration requires Windows 10 Version 1703 or later. Confirm version by going to Settings>System>About. If you do not have an Azure AD account, find out how to get an Azure Active Directory tenant. Use the same account that you use for other Microsoft services. If you don’t have a Microsoft account, it is easy to get one. Get a Microsoft account. You can install Windows 10 Insider Preview1 builds directly on individual PCs, manage installation centrally across multiple PCs in your organization, or install on a virtual machine. Open Windows Insider Program settings (On your Windows 10 PC, go to Start > Settings > Update & security > Windows Insider Program). Note: To see this setting, you need to have administrator rights to your PC. Link your Microsoft or work account that you used to register as a Windows Insider. Follow the prompts to set up installation. Go to Start>Settings>Update & Security>Windows update and click “Check for updates” to complete and confirm installation. NOTE: Once you have installed an Insider Preview build, the build number should appear in a watermark on the lower right corner of the desktop. To confirm that you have the latest Insider Preview build version, check our Flight Hub. Need help? Check our User Guide. Administrators can install and manage Insider Preview builds centrally across multiple PCs in their organization using group policies or mobile device management (MDM) settings. This can be an ideal option for setting up lab environments as it does not require registration of each user and device into the Windows Insider Program. 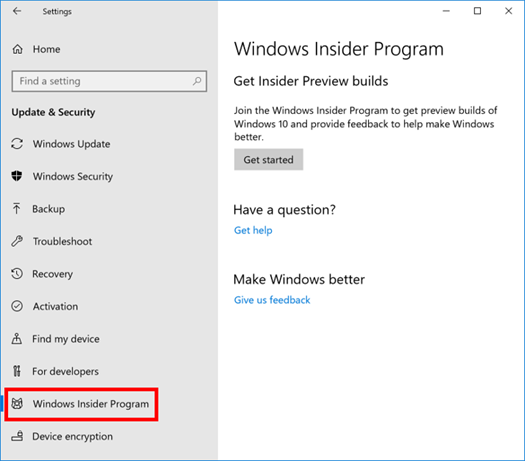 This option enables you to run Insider Preview builds without changing the Windows 10 production build already running on a PC. For guidance on setting up virtual machines on your PC see: Introduction to Hyper-V on Windows 10. To download the latest Insider Preview build to run on your virtual machine see: Windows Insider Preview downloads. Release channel Fast Ring: Insider Preview builds in the Fast Ring are released approximately every week. They contain the very latest features, making them ideal for feature exploration. Users Because Fast Ring builds are released so early in the development cycle, we recommend limiting feature exploration in your organization to IT administrators and developers running Insider Preview builds on secondary machines. Tasks Explore new features in Windows designed for organizations, including new features related to current and planned line of business applications. Before running an Insider Preview build, check our Preview highlights for business for a summary of current features. Feedback Provide feedback in the Feedback Hub app. This helps us to make adjustments and enhancements to features as quickly as possible. Learn how to provide effective feedback in the Feedback Hub. Get a head start on your Windows validation process. Identify issues sooner to accelerate your Windows deployment. Engage Microsoft earlier for help with potential compatibility issues. Deploy Windows 10 Semi-Annual releases faster and more confidently. Maximize the support window that comes with each Semi-Annual release. Windows 10 Insider Preview builds enable organization to prepare sooner for Windows Semi-Annual releases and reduce the overall validation effort of broad deployments. 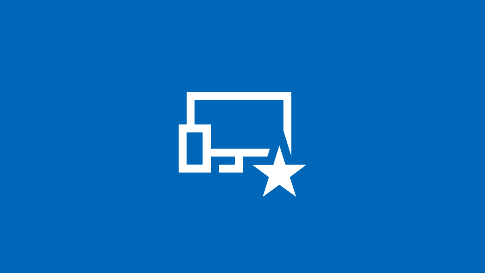 Release channel Slow Ring: Insider Preview builds in the Slow Ring are released approximately once a month. They are more stable than Fast Ring releases making them better suited for validation purposes. Slow Ring releases can be run on either secondary or primary production machines by skilled users. Users In addition to Insiders who may have participated in feature exploration, we also recommend including a small group of application owners and users from each business department to ensure a representative sample. 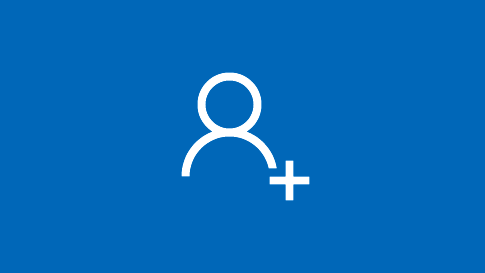 Tasks Before running an Insider Preview build, check our Windows Insider blog and Windows Insider Tech Community for updates on current issues and fixes. Identify impact to business-critical apps owned by IT in application inventory and request application owners to perform their own validation/testing. Troubleshoot application issues prior to Semi-Annual Channel deployment. Validate proper functionality of business-critical applications. Learn how to provide effective feedback and track in the Feedback Hub. Monitoring Windows Analytics is a set of solutions that can be used to support your validation of Insider Preview builds across multiple PCs. Use Upgrade Readiness to create an app inventory and identify mission-critical apps. Use Device Health to identify device, device driver and application issues. Additional Resources For further guidance, see Windows 10 application compatibility. Features may be available in select markets; experience may vary by region and device. Windows 10 Insider Preview may be substantially modified before it’s commercially released. Microsoft makes no warranties, express or implied, with respect to the information provided here. Some product features and functionality may require additional hardware or software.